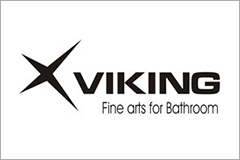 Viking offers the most innovative range of aesthetically inspiring bath and kitchen fittings for the modern living. Viking has become a name to reckon when it comes to superior quality. 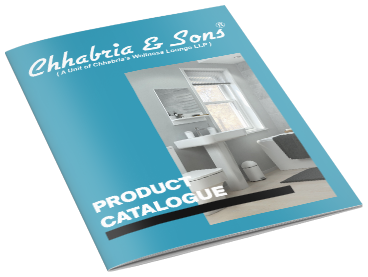 Chhabria & Sons Offers a complete range of basic to exclusive bathroom accessories under one roof. With dealership to Viking Chhabria & Sons has been striving hard to give their customers the best quality products at the best price. Come visit us to select from a wide range of exclusive bathroom fittings and accessories, to know more download our Viking catalogue.